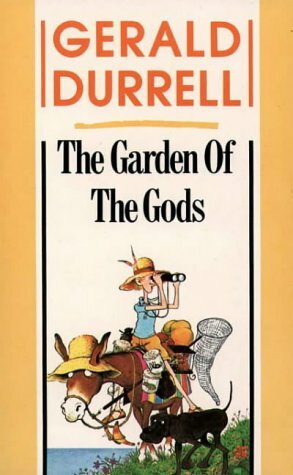 I traded this book for one of mine at the bookshelf of camp site Masia Can Banal in Montagut, Catalonia, Spain. And then i read it and took it back to the Netherlands with me, in order to register it at Bookcrossing and release it again. 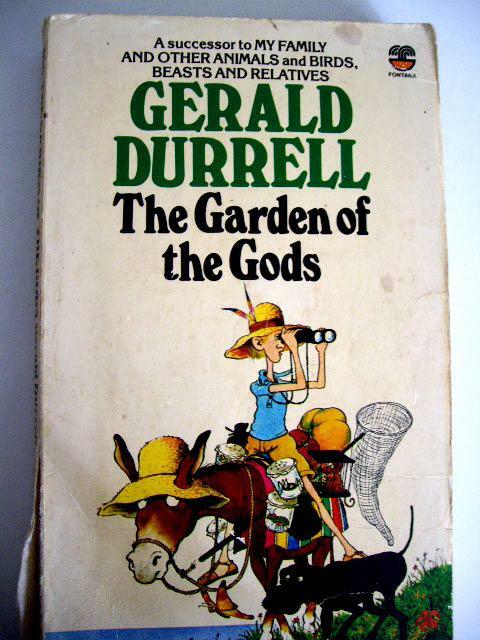 It was a fun read, about Durrell as a boy living in Corfu with his mother and siblings and countless animals. Met de post mee naar Chamonix44. I received this book by post from biba89. I will read it. Great author, great book! Loved it! <--- Slightly different cover from the one shown above.